Nassington is one of Northamptonshire’s most historic and picturesque villages nestling in an attractive rural location in the Nene Valley. 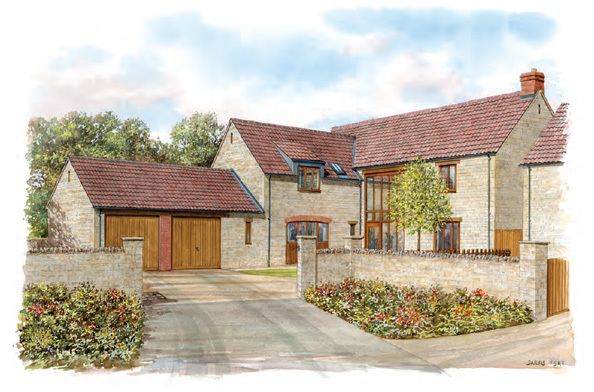 Neath Gardens is a small development comprising two new stone-built houses, in a secluded position, accessed by a private driveway. Both homes benefit from views of open countryside to the rear aspect, which can be enjoyed from French doors opening onto private gardens with paved terraces. 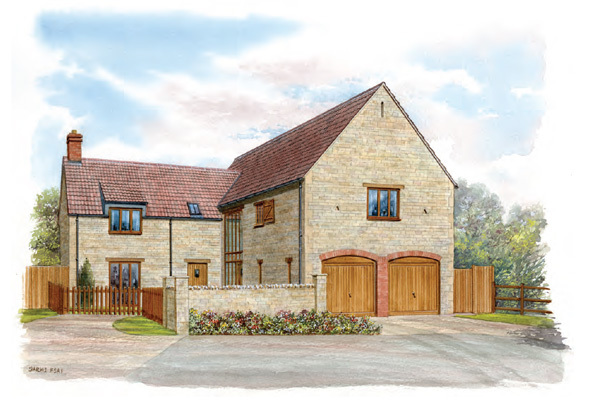 The development offers a unique opportunity for homeowners to enjoy a high standard of living in a popular village location, with easy access to major roads, including the A1, A605 (linking to the A14) and A47.